Bohannan Huston operates an AASHTO accredited Field and Materials Testing Laboratory. Based in Albuquerque, all testing is performed under the direction of our Laboratory Technical Manager and is certified by one of our registered professional engineers licensed in New Mexico. 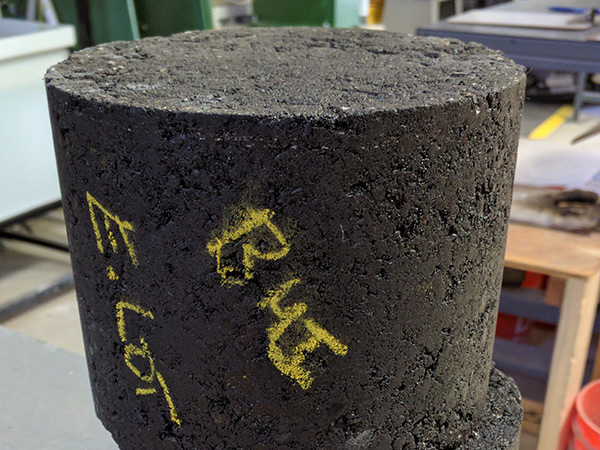 The AASHTO re:source (formerly AMRL) and Cement/Concrete Reference Laboratory (CCRL) programs provide guidelines to achieve and maintain a national standard of testing through the Laboratory Assessment Program (LAP) as well as the Proficiency Sample Program (PSP). The LAP and PSP are based on conformance to AASHTO R18 and other ASTM quality system standards. BHI’s Field and Materials Testing Laboratory personnel are also familiar with NMDOT standards and procedures, FHWA-funded projects, and FTA projects. Our qualified personnel have the expertise to continue providing the valuable service and successful project outcomes that BHI is known for. 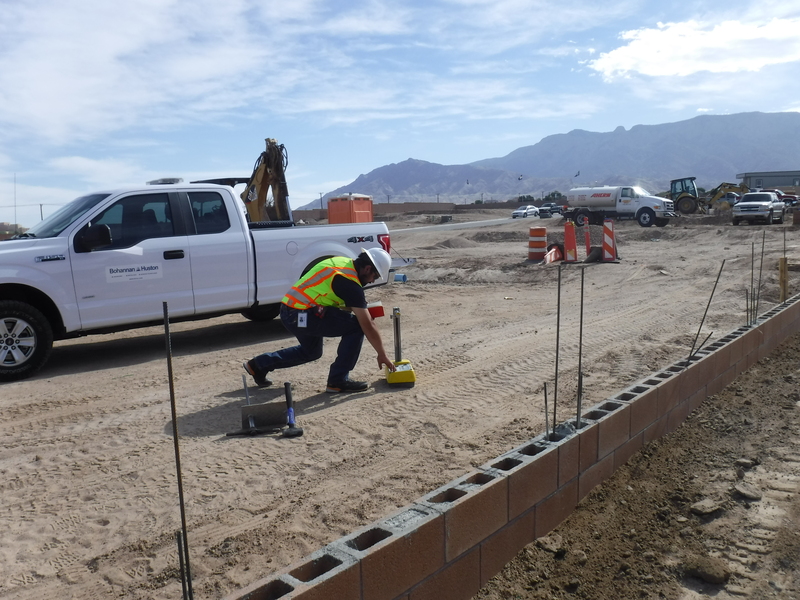 Our laboratory personnel maintain certifications through the American Concrete Institute (ACI) and the NMDOT’s Technician Training and Certification Program (TTCP). As an extension of BHI’s Construction Engineering team, our laboratory team is committed to timely reporting and remaining dedicated to our clients. Safety is a priority at BHI. BHI’s Construction Engineering and Laboratory staff maintain certifications and are trained in First Aid/CPR, Scaffold Awareness, Confined Space, Fall Protection, Respiratory Awareness, OSHA/MSHA, and other critical areas that reflect our work environments. BHI developed and maintains a web-based document control–BHITracker®–software program to provide our clients, subconsultants, and contractors with a central location for all project-related documents. This program is accessible at any time from any computer or mobile device with internet access.